Compliance with legal requirements and avoidance of illegal business activities are essential elements to ensure the smooth running of any business. In contrast, ignorance may invite legal consequences and might harm the business operations. 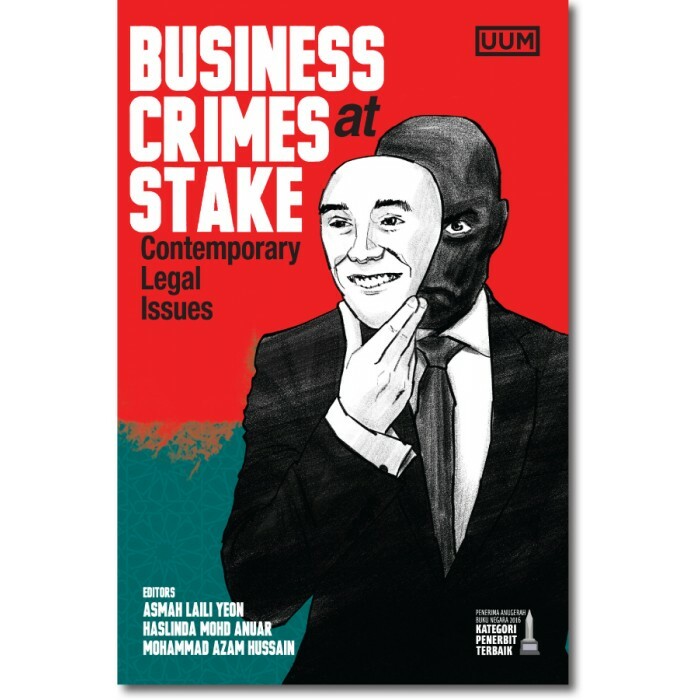 Considering the current growth of business activities, this book highlights contemporary legal issues in business activities, particularly involving criminal offences. 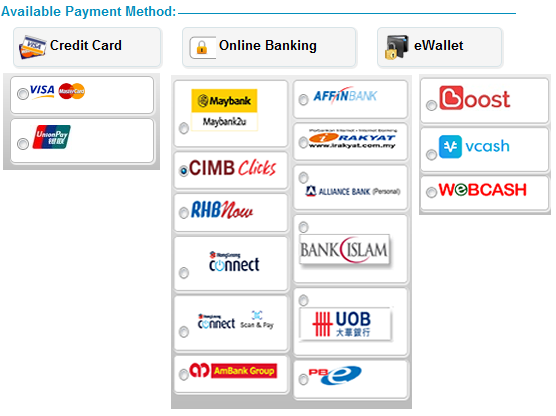 Such offences might be committed by individuals or corporations. The knowledge on the business criminal offences is crucial to all parties and business entities. Hence, this book is published to impart knowledge to readers in this regard. 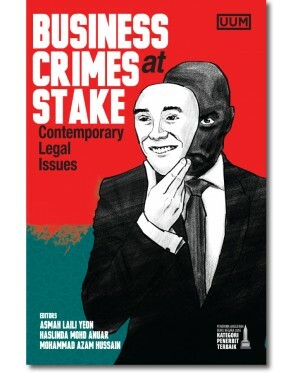 The discussion covers the contemporary legal issues, the legal consequences as well as dispute resolution mechanism in handling selected business crimes. This book also highlights several business criminal offences from the Islamic perspective. 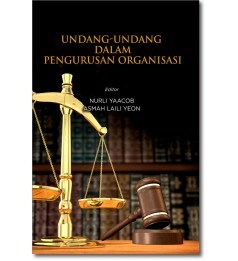 Thus, the publication of this book will benefit the legal practitioners, academicians, students and all business entities.